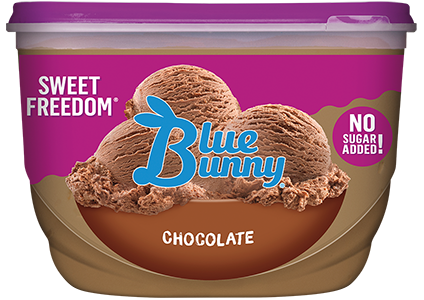 Between sweet treats and healthy eats, we know balance is important. 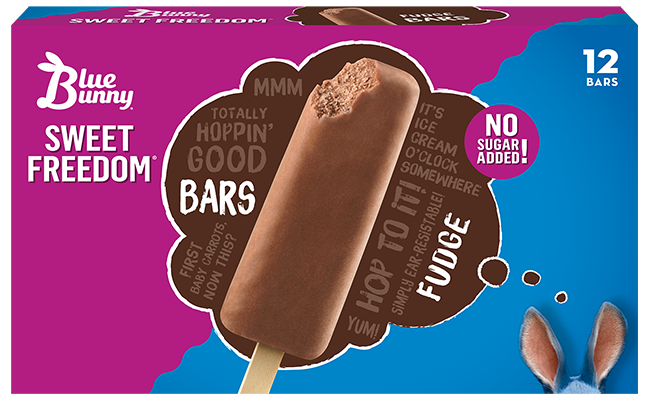 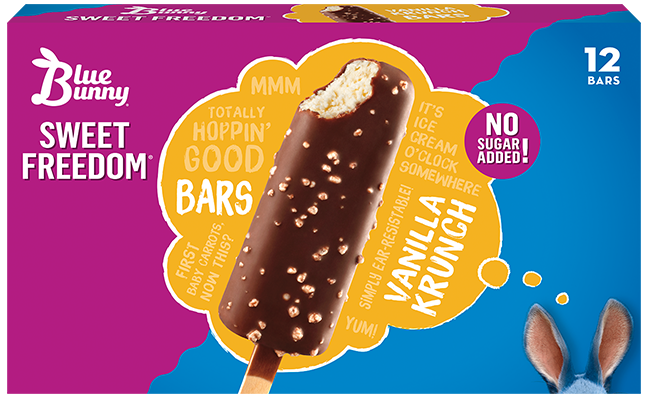 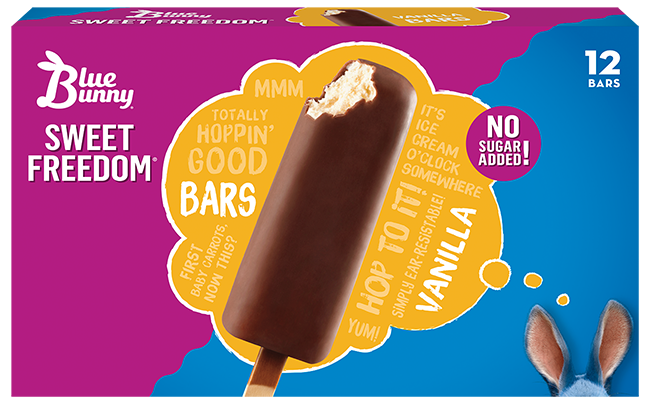 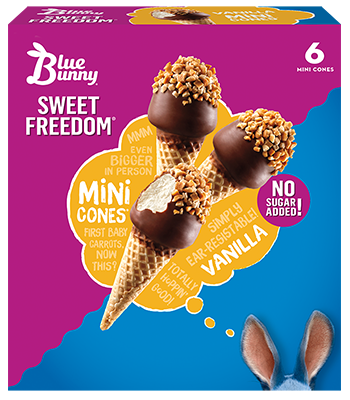 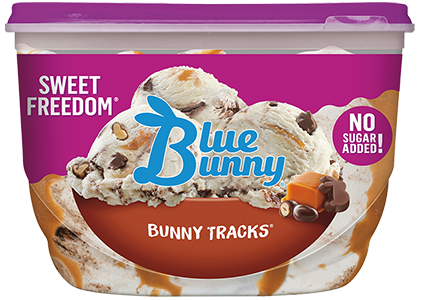 Our line of Sweet Freedom® flavors contains no added sugar, making them your go-to, guilt-free indulgence. 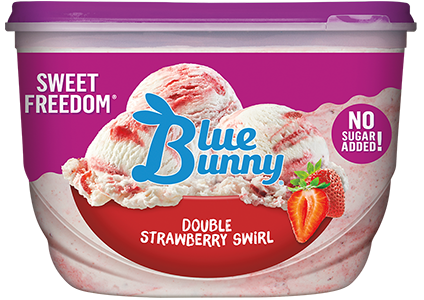 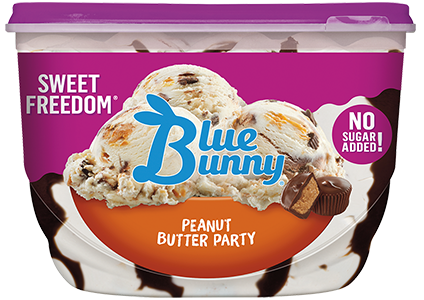 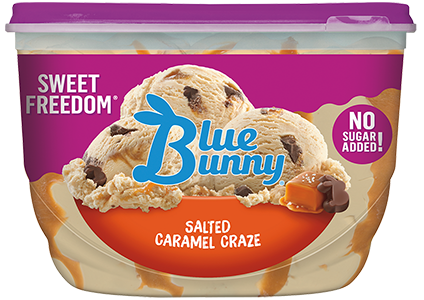 Perfectly crafted with our signature quality and flavor, each delicious spoonful of Sweet Freedom gives you even more to feel good about. 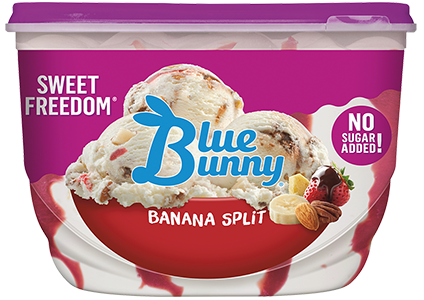 You should never have to choose between healthy living and having dessert. 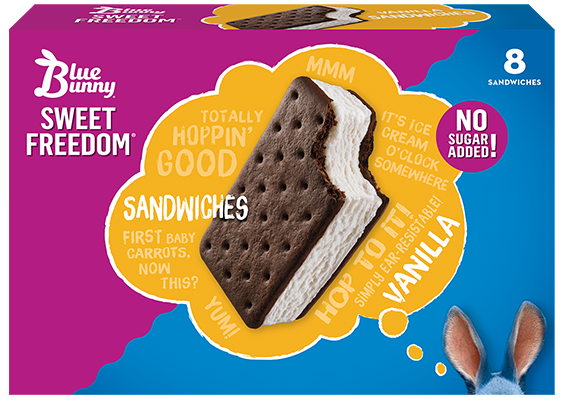 Try any flavor today and taste the best of both worlds! Good news: Your favorite Sweet Freedom flavor is only a few hops away. 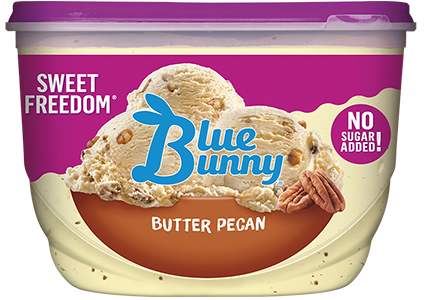 Use our store locator to find a retailer near you.